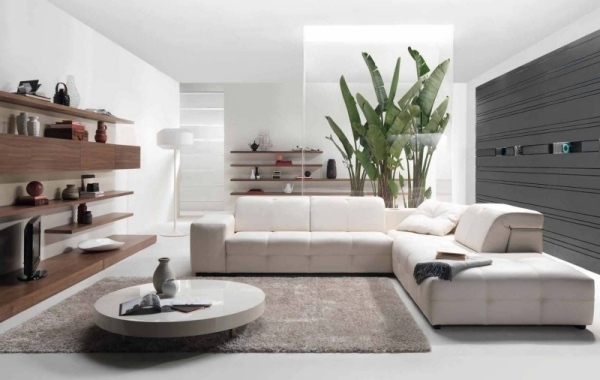 A white living room is the right choice when you want to bring peace and light into the house. 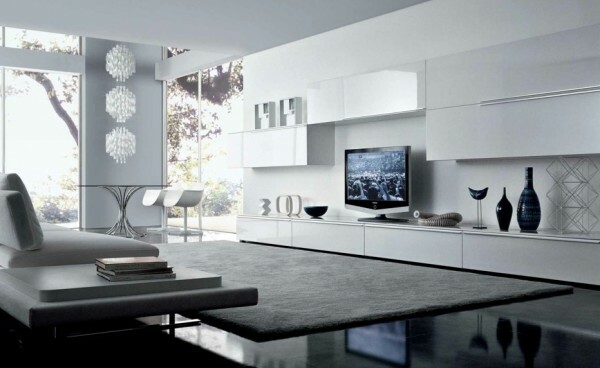 The purest color is white, often associated with innocence, goodness and perfection. 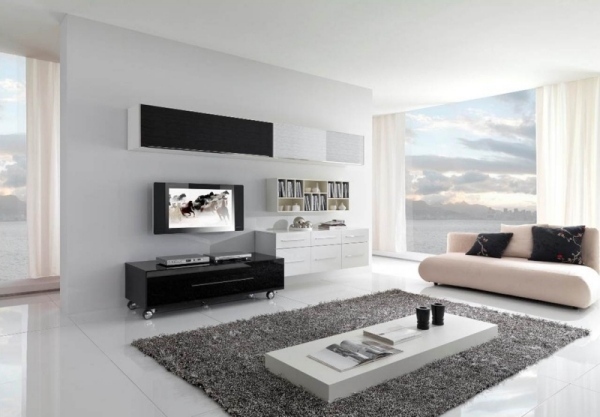 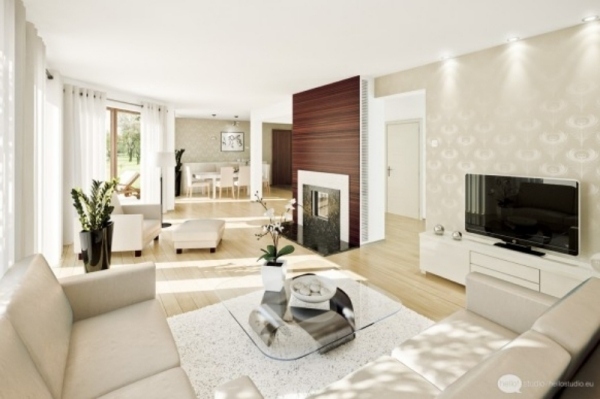 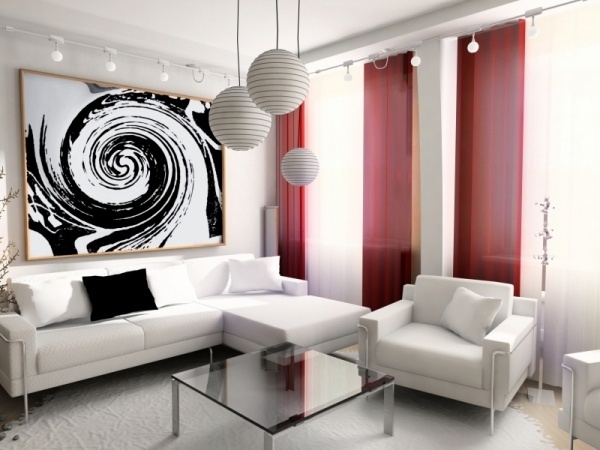 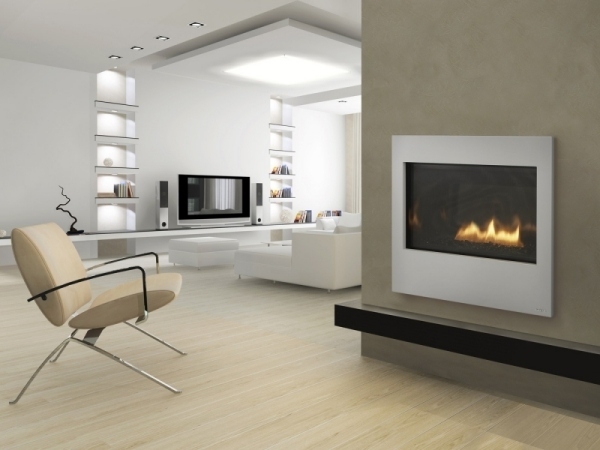 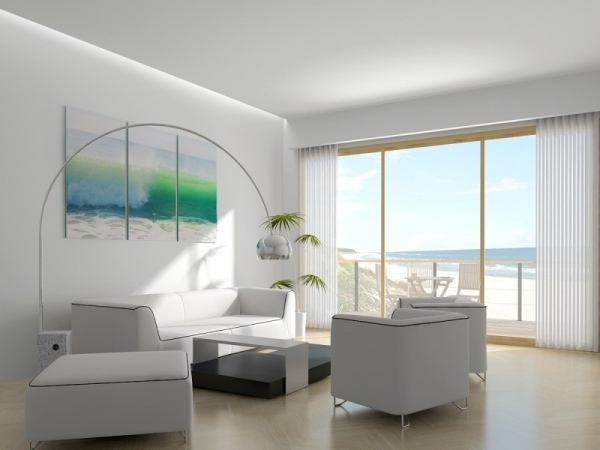 A white living room is like a blank canvas, a purified palette that represents peace and clarity. 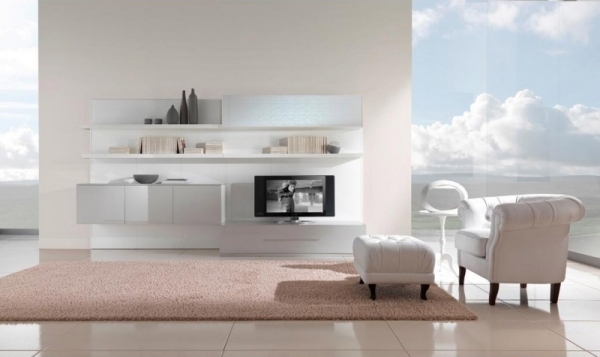 White can be integrated into the furniture, home accessories and wall design. 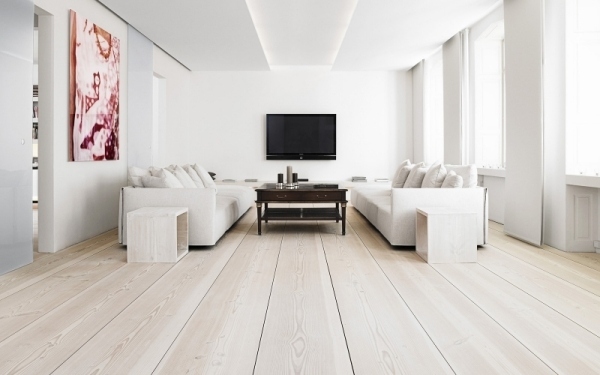 We have collected 33 fabulous white living room ideas for you. 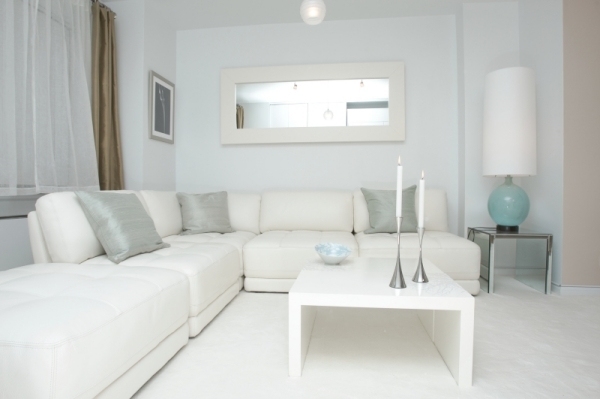 Bright walls with color palette in mint or light blue is a great setting for a white living room with white accessories. 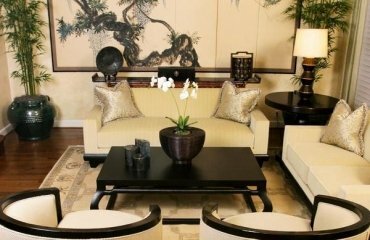 A vase with metallic shine full of fresh flowers is the perfect centerpiece for a white coffee table. 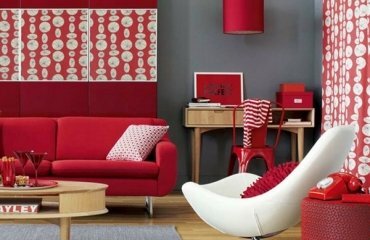 It is inexpensive and a nice way to decorate and the rooms look fresh. 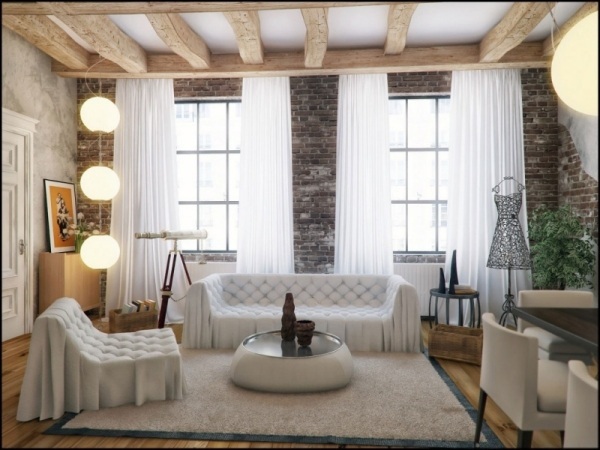 Use white candles and a crystal chandelier to emphasize the purity of the white color. 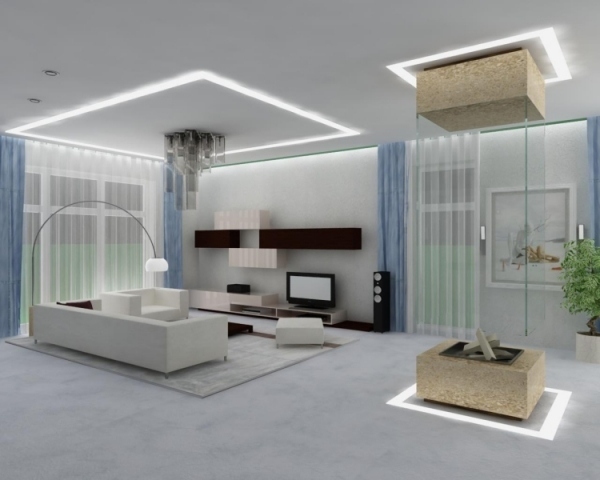 A glass bowl with white floating candles would also be a nice idea. 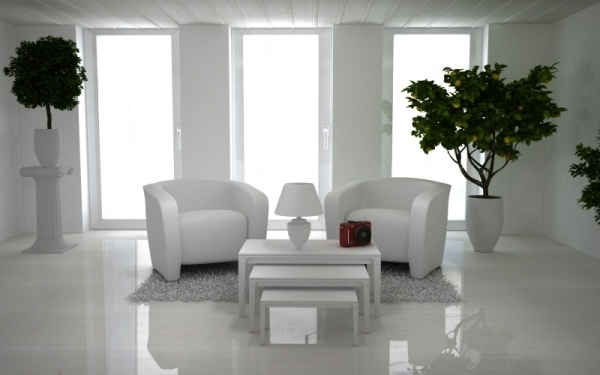 Silver and bright accent pillows are beautiful colors on a white sofa or chair. 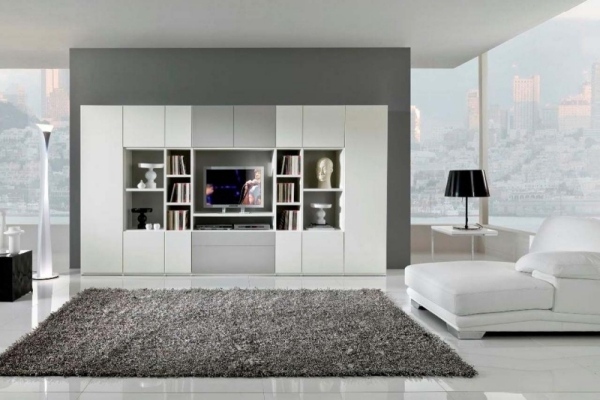 White bookshelves with books, bright white vases with flowers and other decorative accents are pictured in the white living room ideas below. 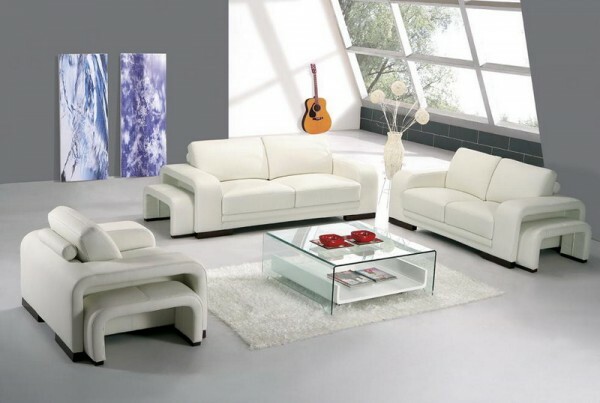 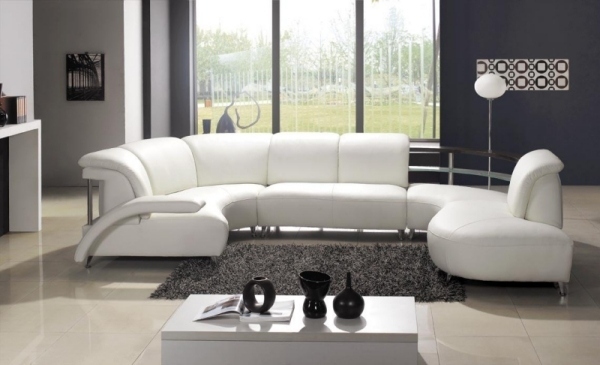 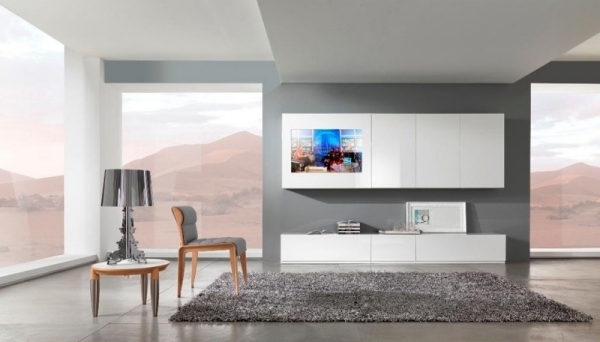 The choice of white furniture for your living room is perhaps the boldest step. 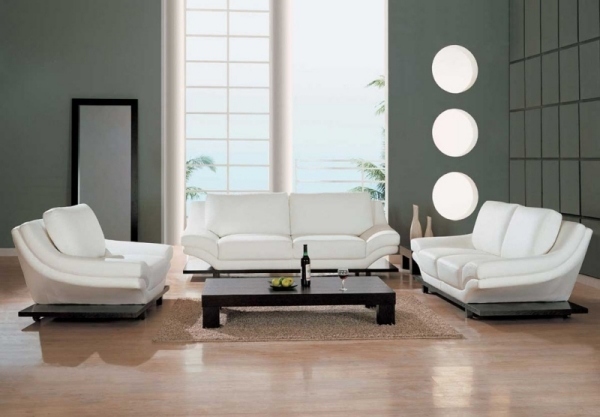 To avoid a monotonous appearance in the predominantly white living room, add a solid color pillows on the white couch or chair. 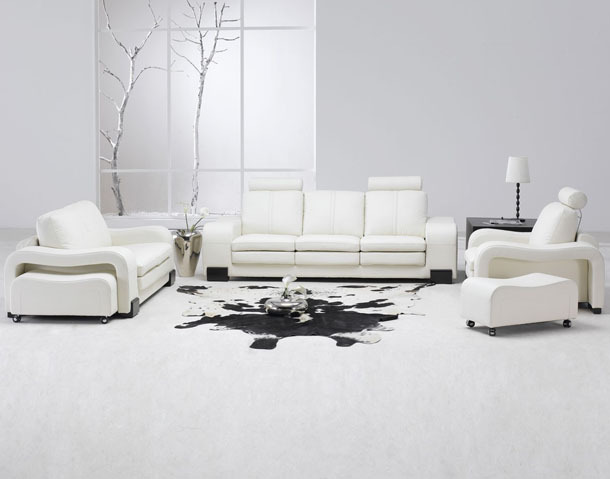 Choose a solid color rug to accent the bright white color of the furniture. 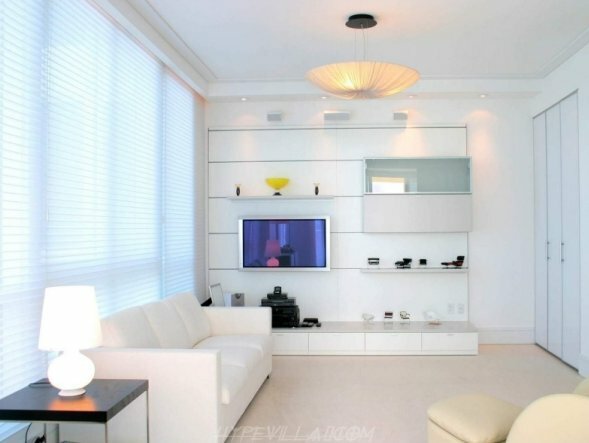 LED lights are a great way to accent the white theme. 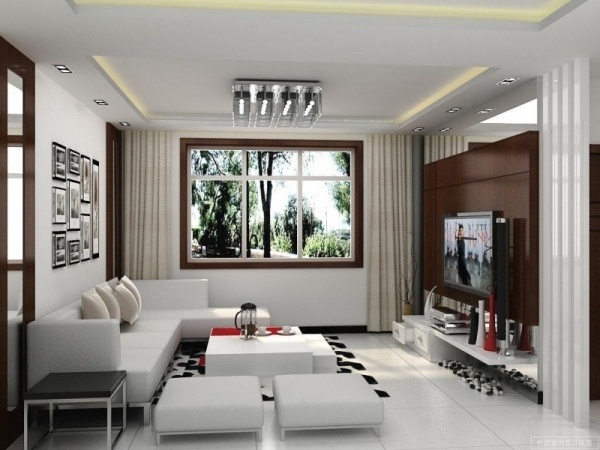 Hang white pendant lights with different lengths in a corner for a soft glow. 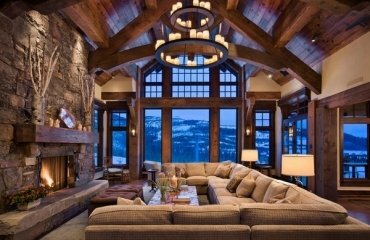 For the central light source, hang a white chandelier for the ultimate winter wonderland. 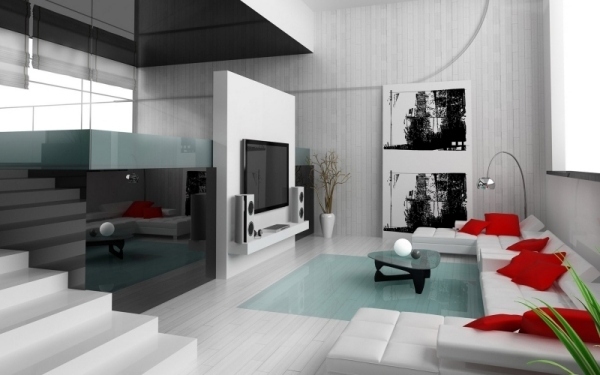 Enjoy the gallery of 33 white living room ideas! 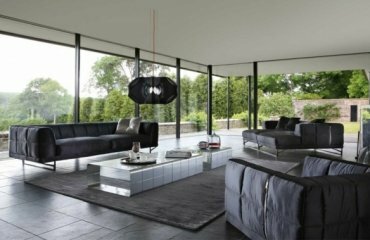 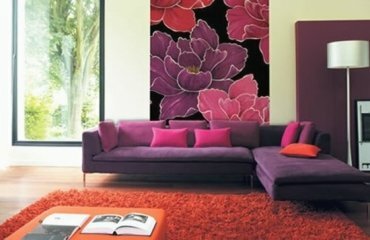 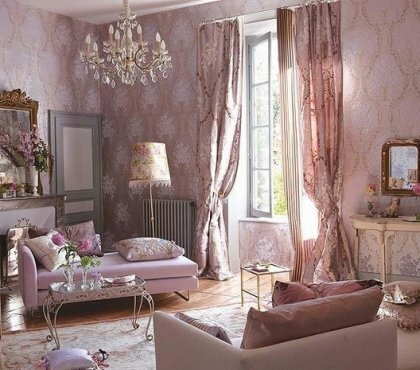 Living room wallpapers - a modern furnishing idea!